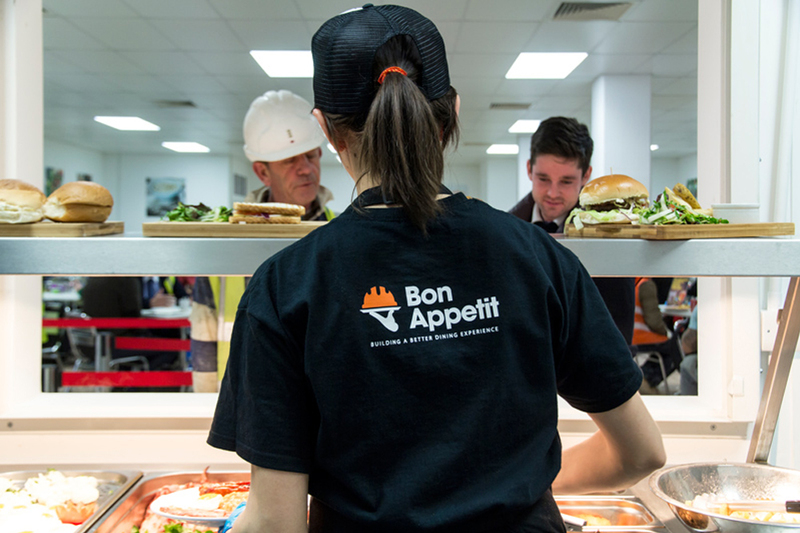 The UK’s number one choice for workforce feeding, specialising in complex & logistically challenging infrastructure projects as well as large scale events. We take great pride in providing excellent food and service to all our clients. 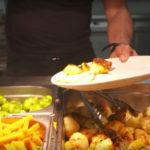 We prepare all our dishes using the freshest and finest of ingredients on every site. Our ingredients are purchased fresh daily, from the main London markets and our food is additive and GM-free. Everything we do is planned to exceed our customers’ expectations. Having has several meals over the past few months on site I would like to congratulate you on the service and fine food. I just wanted to pass on some thanks from the guys here at Sanska Construction UK Ltd and our team about the new canteen at the Papworth Hospital project. So many of the guys say “never had this kind of food on site it’s amazing”, others say, “the staff are so friendly and helpful”.“What a breath of fresh air it is”. It’s so nice to stand at the counter and listen to the guys deciding what they want because everything is so good From my perspective the guys have been fantastic, I would be lost without Nick and his team now, nothing is too much trouble and there is always a smile waiting for you. I just wanted to take the time to say how impressed I and the team I am working with are with your canteen at New Papworth Hospital Site, Cambridge. (Skanska Construction Site). Its not often we are privy to such a high standard of site canteen. You have a very polite efficient manager by the name of Nick, leading a team of great chefs and very polite well trained serving staff. 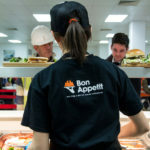 Your prices are set at a reasonable level and along with the clean and well maintained facilities, Bon Appetit have earned mine and my colleagues custom for the next year at least. Keep up the great work! I just wanted to write to say thank you and your team for the free samples that you delivered to the Project Office this lunchtime. Absolutely delicious but also an object lesson in the underpinning theory from Charles Darwin’s The Origin of Species – “survival of the fittest” – you had to be quick to get the food or starve! Thank you once again. Need help with your catering service? We can help you!